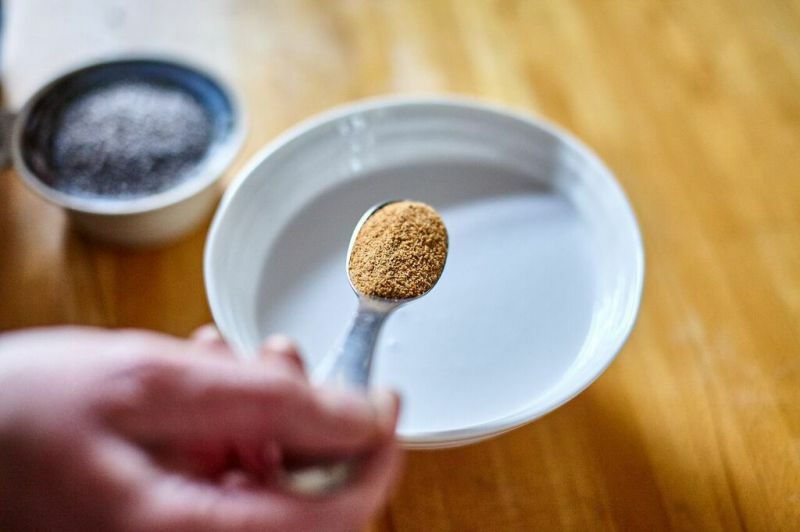 Chia seeds come from a plant called Salvia Hispanica, originally grown in Mexico and related to the mint family. 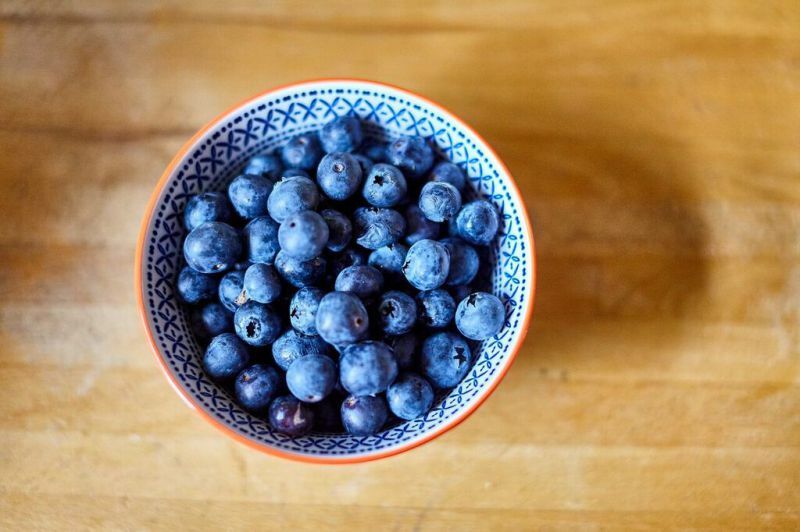 They have become a popular “superfood”, prized for their nutritional value and health giving properties. 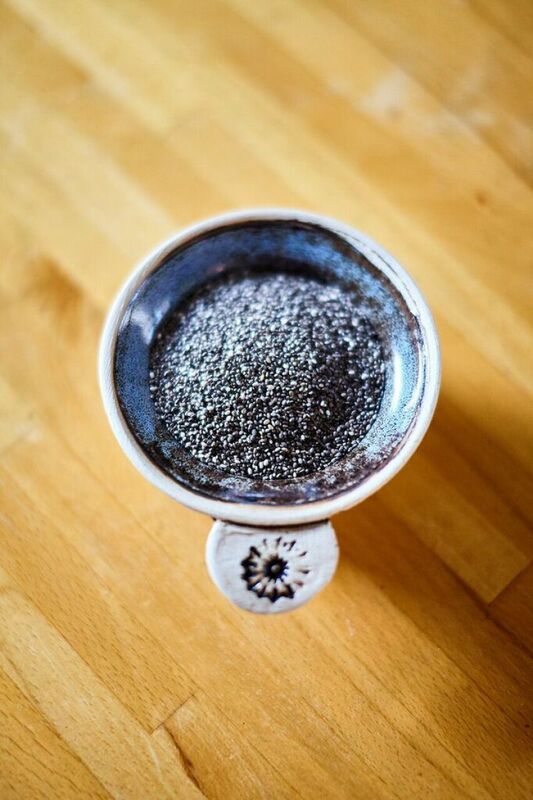 Chia means “strength” in the Mayan language and historically, Aztec runners and warriors would use them as fuel when running great distances or in battle. 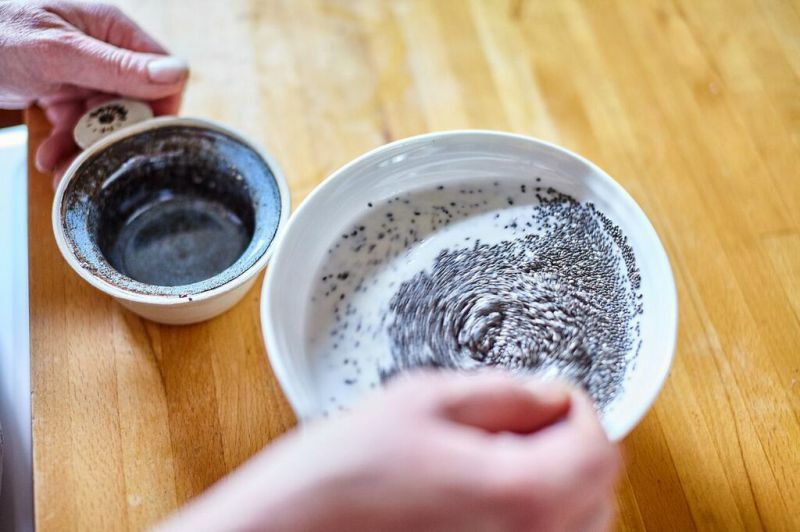 A rich source of omega 3 fatty acids, anti-oxidants, protein and minerals, Chia seeds are believed to help in promoting healthy skin, reducing signs of ageing, supporting the heart and digestive system and building stronger bones. 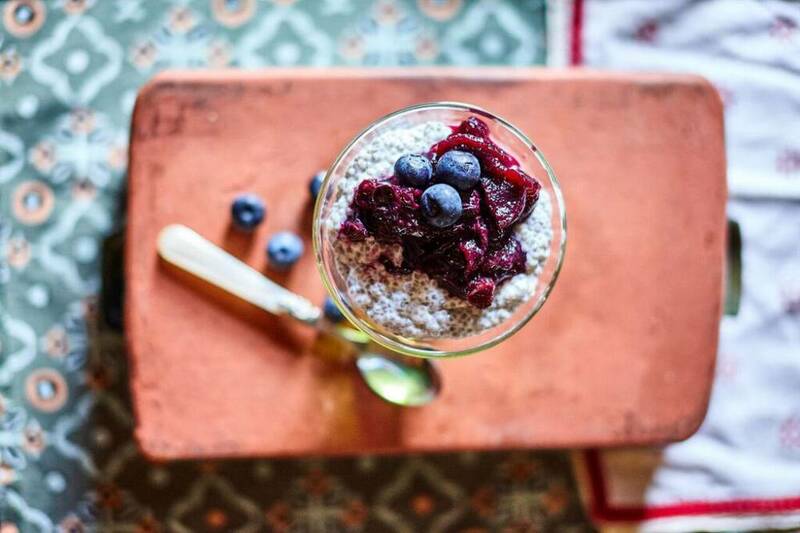 Soaked in coconut milk and served with a “super fruit” blueberry compote, chia seeds are used in our recipe to make an unusual and healthy pudding. 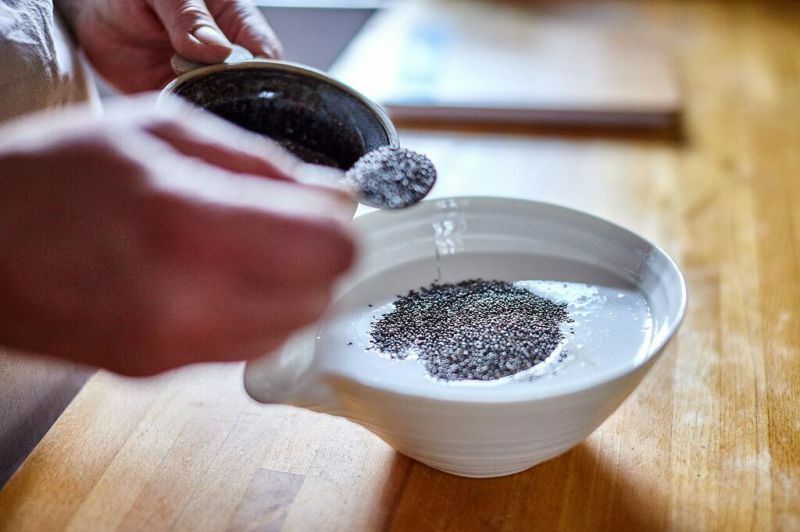 * Place the coconut milk, chia seeds and 50g of the sugar in a bowl and mix well. Leave to sit for at least 4 hours for the seeds to swell and the mixture to thicken. * Make the compote. 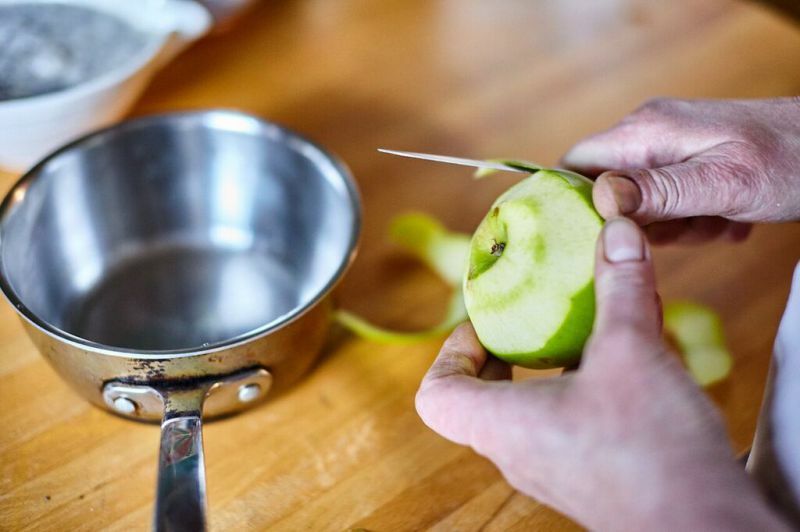 Peel and chop the apple, place it in a small pan and add a couple of tablespoons of water. Cook the apple for 10 minutes until soft. 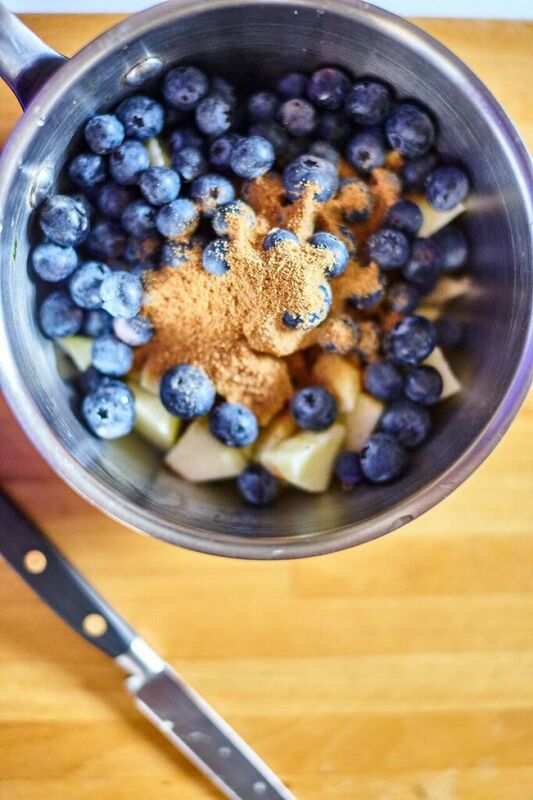 * Add the blueberries and remaining sugar and cook for another 10 minutes until jammy looking. 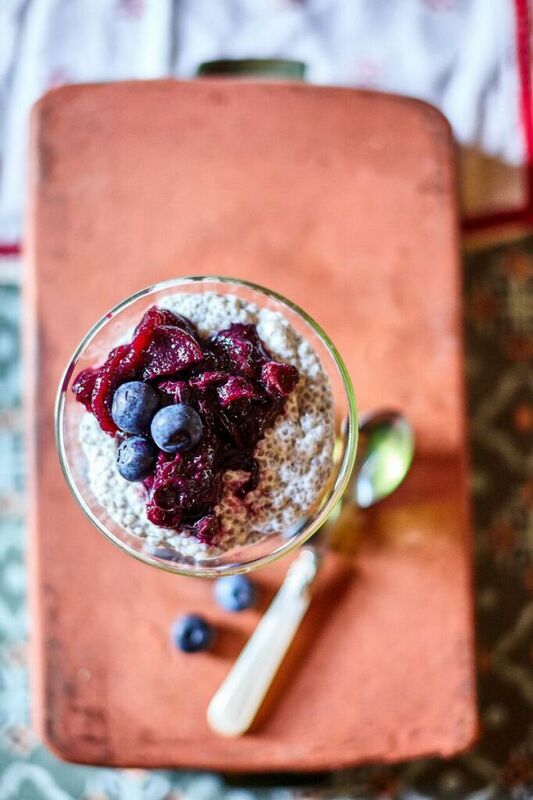 * Serve the compote, warm or at room temperature with the chia pudding.